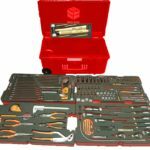 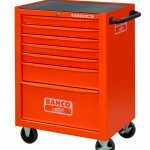 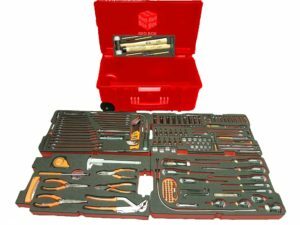 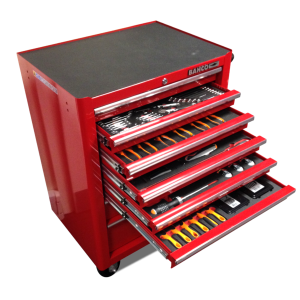 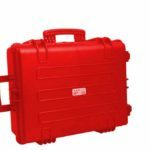 Red Box Tools and foam have a wide selection of Pre-Designed tool kits for the automotive industries. 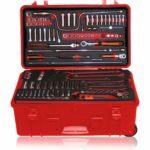 These mechanic tool kits were designed by mechanics. 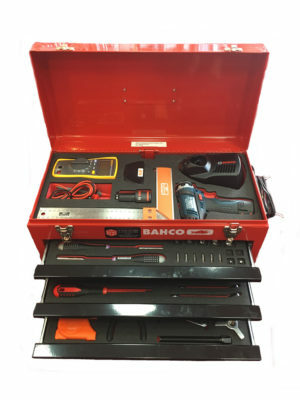 From tool trollies to portable cases, there is a kit every mechanic. 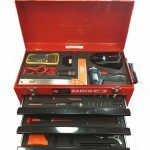 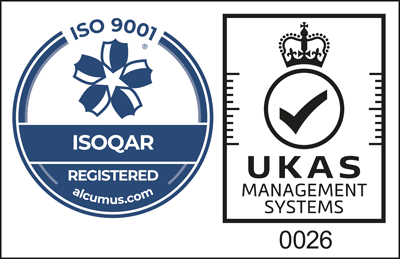 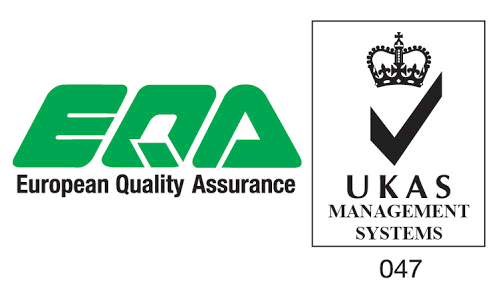 Alternatively, fill in our enquiry form to receive further details on our automotive tool kits.